Helen is a self-taught artist who paints in all mediums in a realist/impressionist style. What began as a part time hobby over time evolved into a passion to express herself creatively in whatever medium called on to compliment the chosen subject. To continue on her own path of self education and exploration, she attended local art groups and began seeking out tutors to further her technical knowledge and understanding of certain mediums. She has been inspired by various artists past and present. 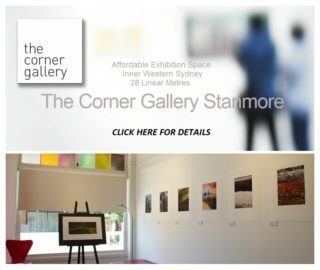 Choosing the works of Arthur Streeton, John Singer-Sargent and Harold Herbert, she closely studied their brushstrokes and techniques. 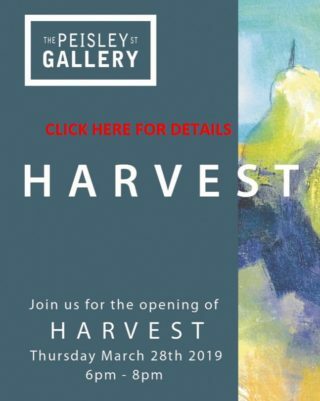 Initially experimenting with several mediums she then concentrated on oil painting for five years, until changing her focus to specialise in watercolour for which extended for the next 20 years. Helen has recently moved into acrylic and mixed media. No matter which medium is chosen, she believes that having a fascination with the effects of light on a subject and observing life’s intriguing details, everyday views can be transformed into dynamic and interesting works of art. Helen is currently working as a professional Artist and Art Teacher in the Macedon ranges, Victoria. 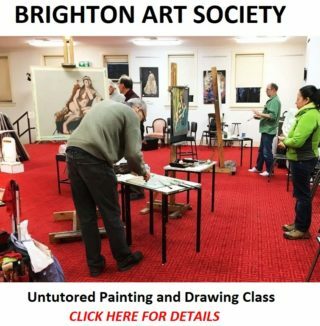 She is a popular and much sort after tutor and currently conducts classes and workshops in various regions, teaching drawing and painting in watercolour, acrylic and mixed media. Helen has also taken on many commissions from both private clients and various publications for local schools and churches. 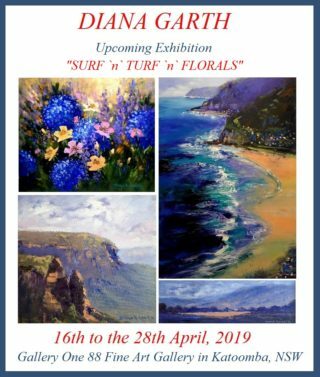 Helen has been inspired by various artists past and present, particularly the works of Arthur Streeton, John Singer-Sargent and Harold Herbert. 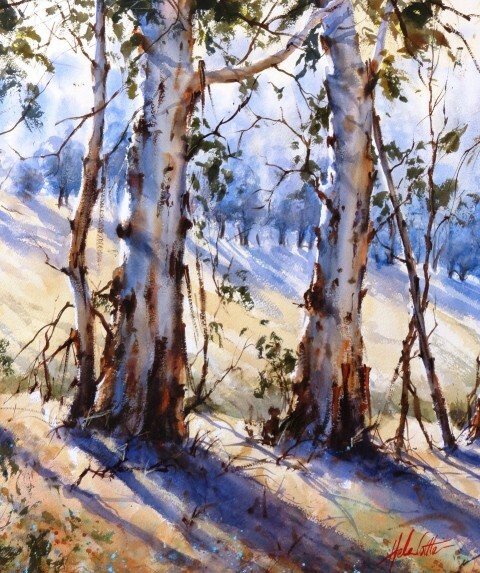 Helen is a member of both the Woodend Art Group and the Watercolour Society of Victoria. Helen has held several solo and joint exhibitions that have all been very successful with many sales and commissions extending from them. 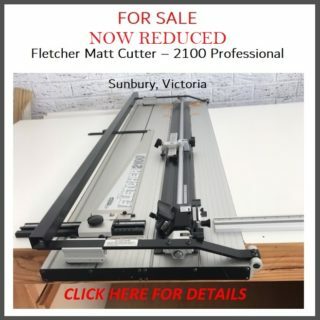 Manyung Galleries, Mt Eliza & Portsea. 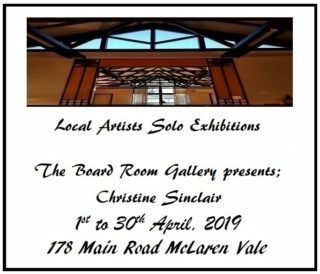 Helen participates in many art shows and competitions such as Camberwell Rotary art show; St Kevin’s College Art Show and regularly receives awards, prizes and commendations. 2011 - Best Watercolour - Woodend Lions Exhibition. 2010 - Best watercolour - Kilmore Art Expo. 2010 - Best Watercolour - Altona rotary Art show. 2009 - Best Local Artist - Woodend Lions Art show. 2009 - Second Prize (Oil) - Bacchus Marsh Rotary Art show. 2009 - Best Watercolour - Kiwanis Art show. 2009 - Deans Art Award - Camberwell Rotary Art Show. 2008 - Best Watercolour - Bacchus Marsh Rotary Art show. 2008 - Best in Show - Kiwanis Art Show, Sunbury. 2008 - Best Watercolour - Kiwanis Art Show Sunbury. 2008 - Highly Commended & Sponsors Choice - Altona Rotary Art show. 2008 - Best Local Content & People’s Choice Award - Bacchus Marsh Rotary Art Show. 2008 - Highly Commended - Kilmore Arts Expo. Regular Classes in watercolour, drawing, mixed media and acrylic painting are held in Woodend, Gisborne, Bacchus Marsh, Kyneton, Sunbury & Trentham. Helen has tutored for the National Gallery of Victoria and is currently a tutor for the Art scene Mitchell School of Art in Bathurst, the Dookie Art Attack in Sheparton and Grampians Brushes in both the Grampians Victoria and the Cairns Art Society in Queensland. Helen also conducts various workshops in and around the Macedon Ranges area.